Africa Polysack Industries was incorporated in February 1999. 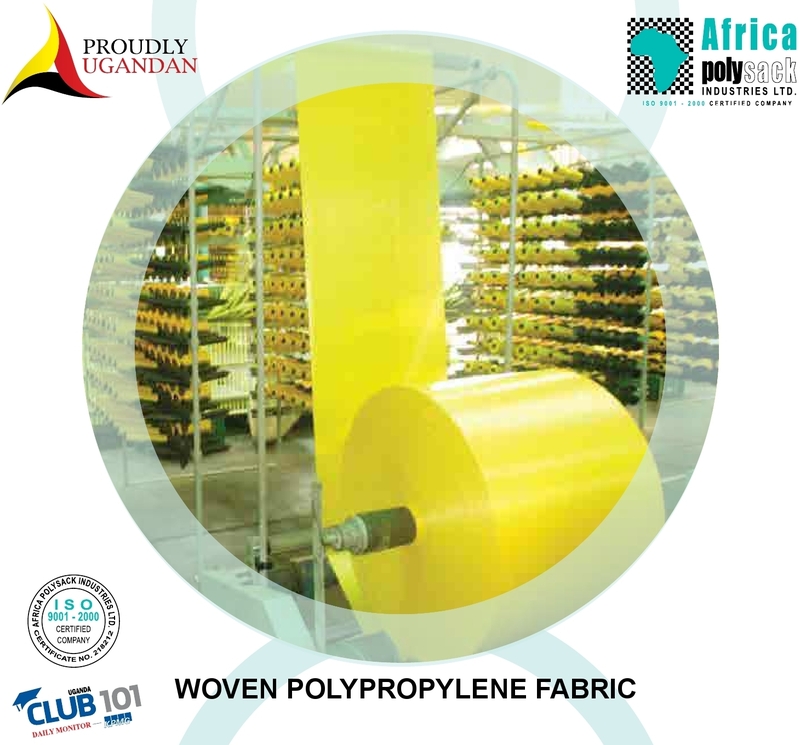 Began the rehabilitation of a dilapidated Woven Polypropylene manufacturing plant in October 2000. Production commenced in August of 2001. 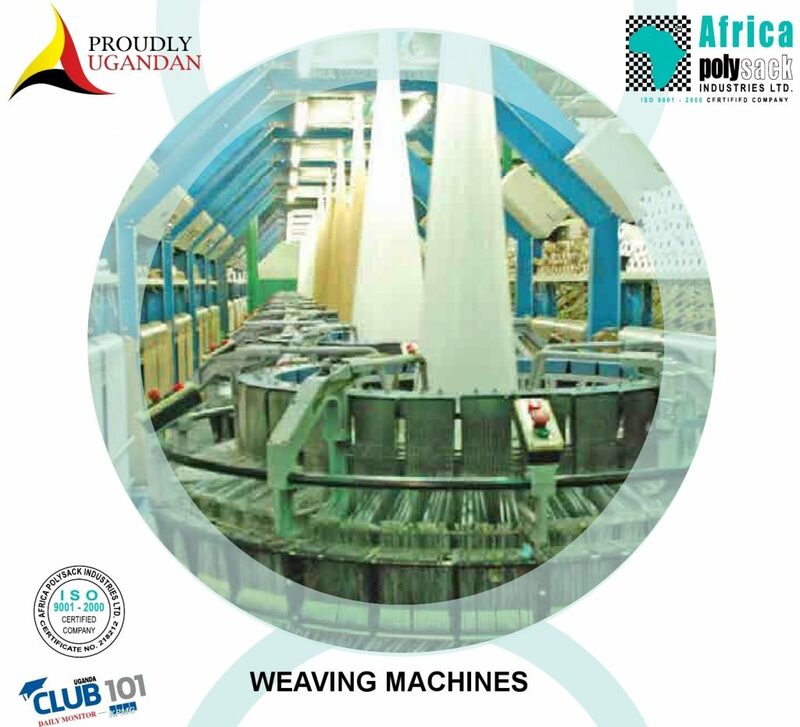 Today Africa Polysack Industries is the leading manufacturer of Superior Quality Woven Polypropylene bags, Polypropylene Braided Ropes, Vegetable Net Bags, Bag Bottoming and Bag closing Thread, Laminated Fabrics, Tarpaulins, Mattress Covers and Construction Plastic Sheets for Roofing and Damp proofing and providing direct employment for 542 individuals. 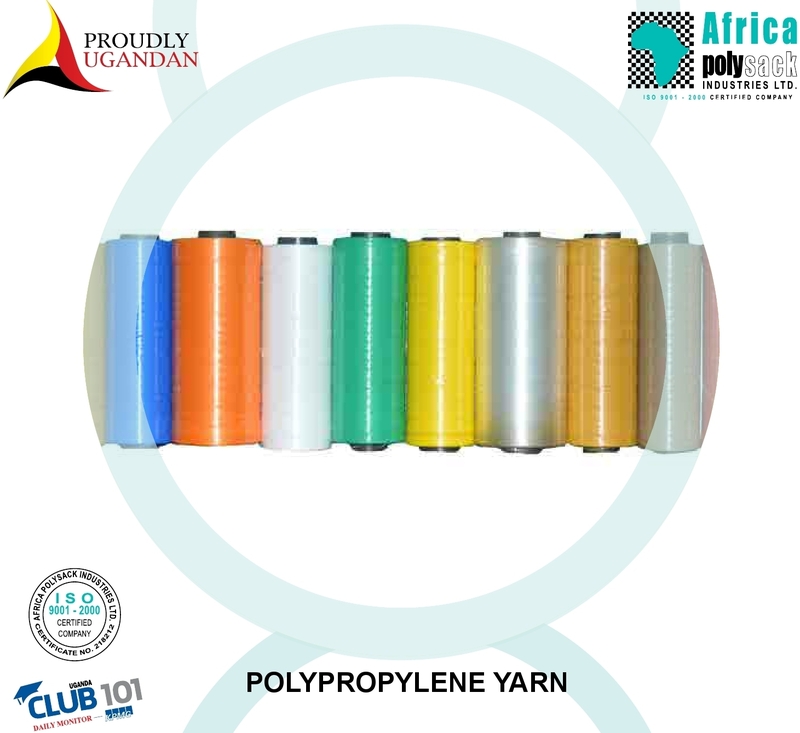 Africa Polysack Industry’s mission is to provide superior quality products at competitive prices with timely delivery. Africa Polysack Industries creates opportunities for development and growth for its team members. Africa Polysack Industry’s objective in the next five years is to double it’s revenues. The company is also actively seeking opportunities and alliances in the region. 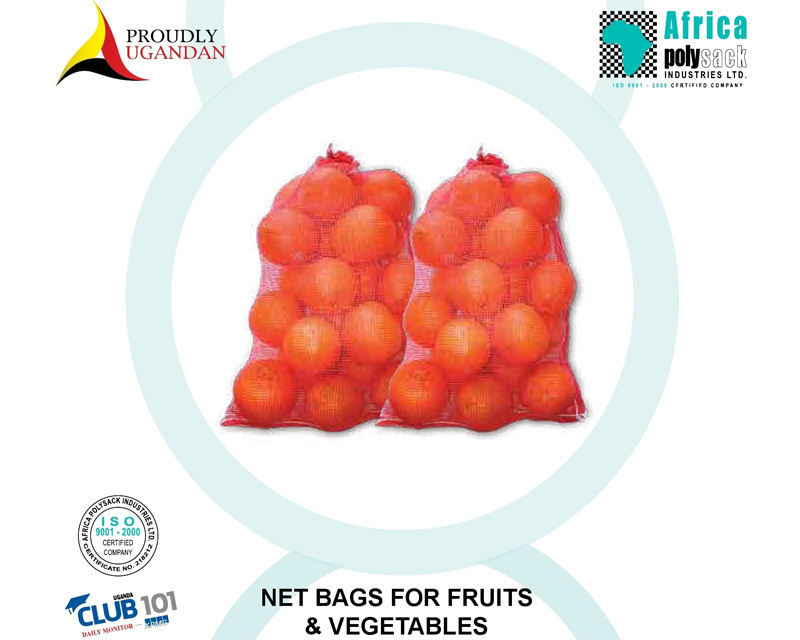 Strengthen our export market with additional products. 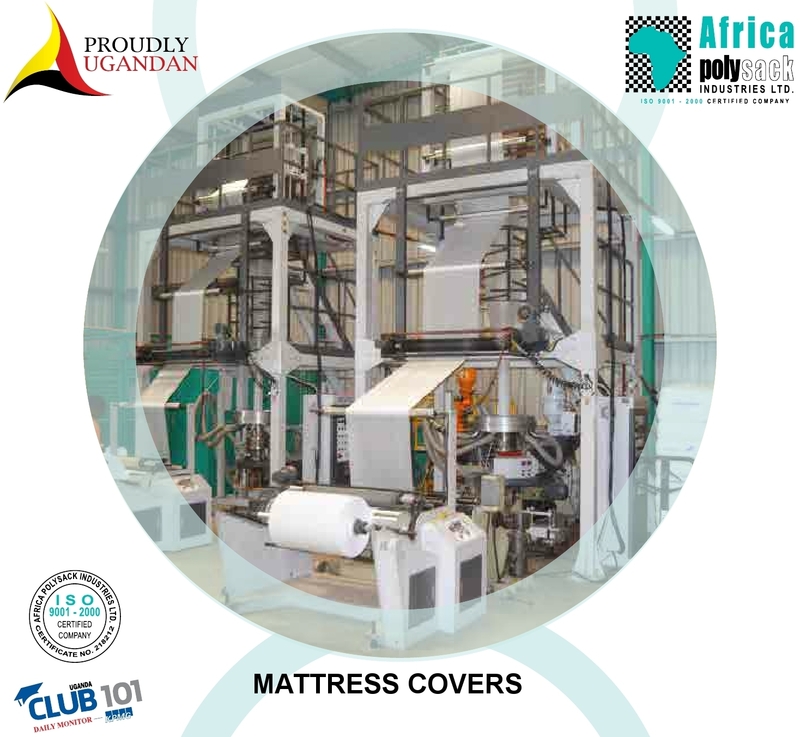 Africa Polysack Industries Limited has experienced steady growth since inception. This is attributed to company’s vision towards of high quality, products, timely service, competitive pricing, work force skill development and optimization of opportunities in the local and regional market. Today the company has a strong asset base in excess of US Dollars Eight Million. 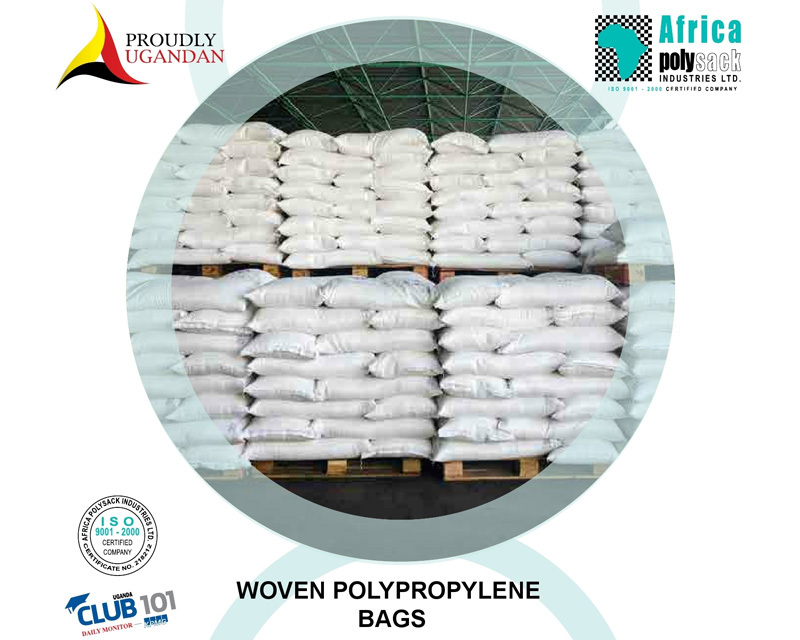 Africa Polysack Industries supplies superior quality Woven Polypropylene Bags to the major sugar companies in Uganda and in the region. 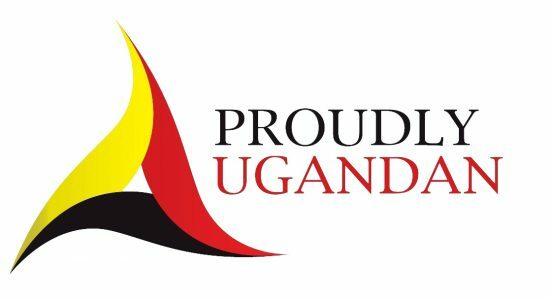 Notable customers are Kakira Sugar Limited, Sugar Corporation of Uganda Limited, Kinyara Sugar Limited, Hoima Sugar Limited, Sugar & Allied Industries Limited, Sosumo Sugar in Burundi, Kabuye Sugar in Rwanda and Kagera Sugar in Tanzania. 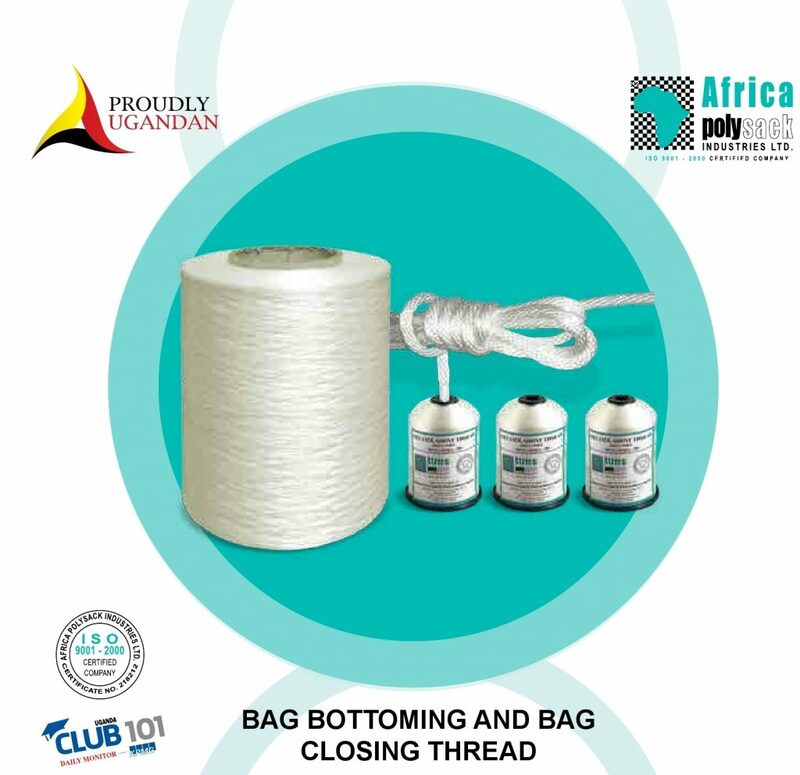 In Uganda Africa Polysack Industries is the leading manufacturer of Woven Polypropylene bags, Polypropylene Braided Ropes, Vegetable net bags, Bag Bottoming and Bag closing Thread, Laminated Fabrics, Tarpaulins, Mattress Covers and Construction Plastic Sheets for Roofing and Damp proofing. 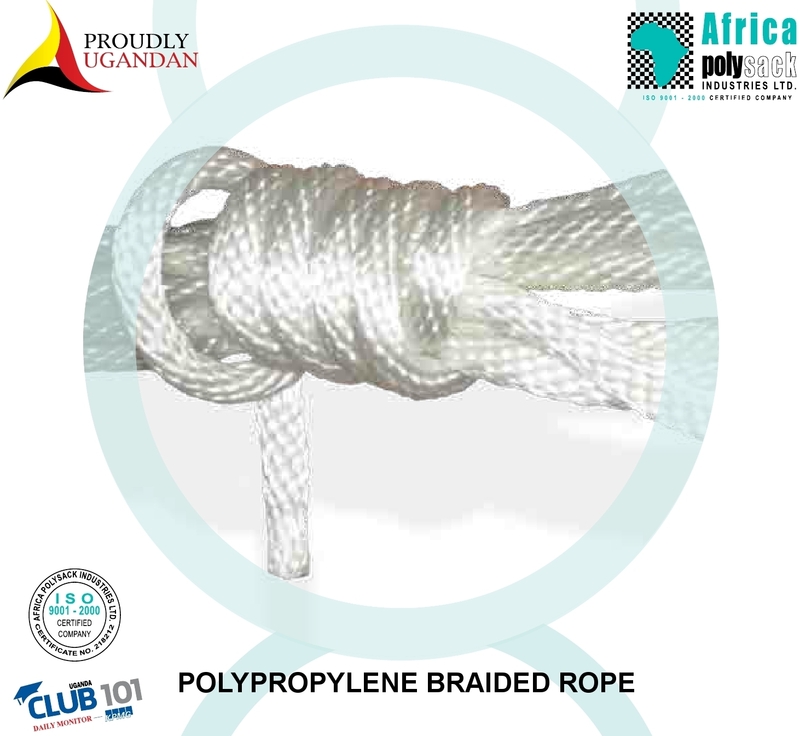 Today Africa Polysack Industries Ltd. is the leading Manufacturer of Woven Polypropylene Bags and Polypropylene Braided Rope and other Packaging Materials in Uganda. © 2018 Africa Polysack. All Rights Reserved.